The intense competition in the Greater Toronto Area’s record-setting real estate market is starting to baffle even veteran realtors, who are seeing a startling amount of interest in certain properties. The intense competition in the Greater Toronto Area's record-setting real estate market is starting to baffle even veteran realtors, who are seeing a startling amount of interest in certain properties. "Wow!" 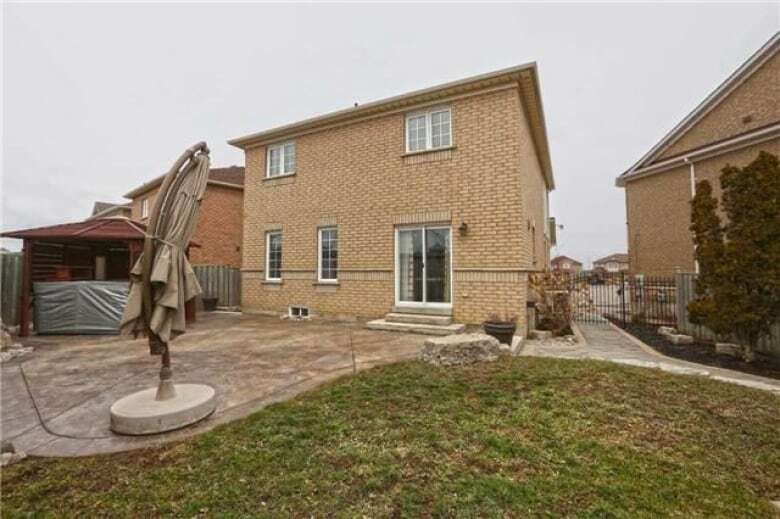 is all Toronto broker Frank Leo could say after a recent sale in Brampton, Ont., northwest of Toronto. 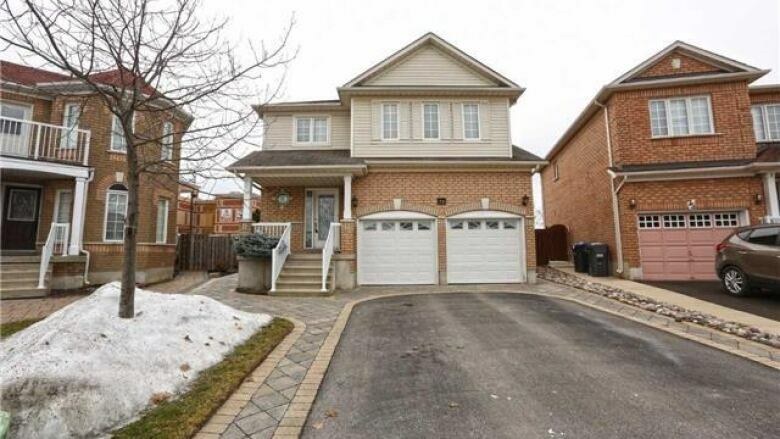 In just eight days on the market, a home on Farthingale Crescent near Chinguacousy Road and Bovaird Drive West was viewed 532 times and attracted 82 offers. 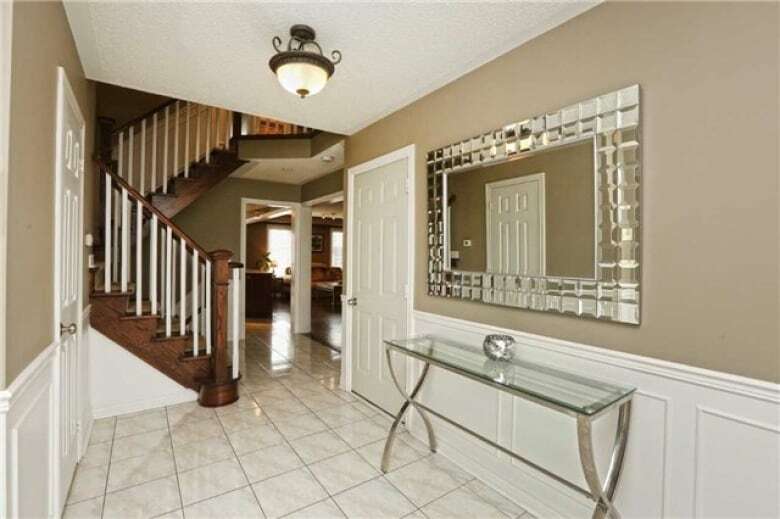 It wound up selling on Feb. 2 for $756,000 – $206,100 more than the original asking price. "I was blown away," Leo said. "The owner fell off his chair." While multiple offers and bidding wars have long been the norm in the GTA market, Leo says this was the highest number of offers and viewings he's ever had on a home in his 27 years in business. And while many have complained that homes are being listed artificially low in order to draw more interest, Leo insists the asking price was fair and the 37 per cent difference in sale price was a surprise. "I didn't expect that," Leo said. "From the day we put it on the market to the day we sold it, which was one week, the expectation of what we were supposed to get for the property was incredibly different." Leo says he extensively advertised the listing, which is part of his sales strategy. The average selling price of a home in the GTA now sits at $770,745, according to the Toronto Real Estate Board (TREB). That number is expected to top $820,000 over the course of 2017. TREB points to the low supply of housing as the major factor driving the market. Active listings in the GTA were at a 16-year low at the end of last year.